That’s what we think about Jessica Horton. We found ourselves in a most unusual situation—and Jessica led us down the right path to successfully selling our home. 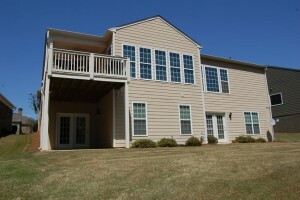 After our son joined the Air Force, we no longer needed our 2,514SF home in Sun City Peachtree®. We had our eyes on another home with a smaller floor plan in the same community, but the first realtor we used generated very little traffic. He also lived several counties away. And he didn’t really know the Sun City Peachtree ® community. In the end, we lost the opportunity to buy that particular home. 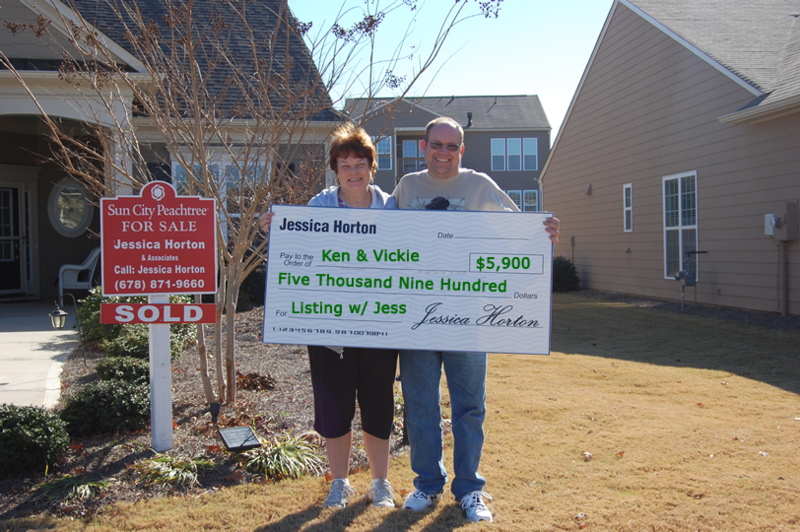 Jessica caught our eye when she sold that first home we were interested in (Our house! The house we wanted to buy!). And then we really took notice of the number of other homes she was selling in Sun City Peachtree®. We wanted to sell our home. So we approached her. Now, our home presented several challenges. 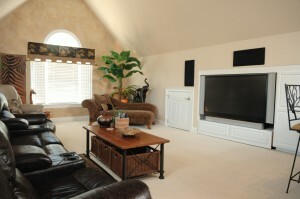 To start with, the upstairs loft was huge, with a full bedroom, bathroom, and great room. The stairs, which are not coveted in a retirement community, also were a challenge. We needed to find just the right buyer, someone who didn’t mind stairs, a couple with a large family who would come to visit, or someone who wanted that extra space for crafts or music. Well, things really started heating up once we listed with Jessica. She posted over a hundred photos of our home. She created a website featuring our property. Jessica had a multitude of buyers lined up in her database. And showings by other agents picked up significantly. 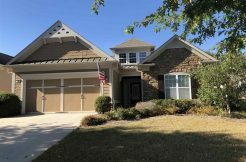 But, after weeks and weeks on the MLS, with Jessica and loads of other agents showing our home—but no offers—Jessica approached us with something highly unusual and very unorthodox: she wanted us to take our home off the MLS completely! We had placed a contract on another home. Once again the clock was ticking; we didn’t want to lose it. However, we were willing to try just about anything. And, once Jessica took us off the MLS, the number of inquiries increased significantly. And it wasn’t long after that that Jessica found a buyer. We are here to tell you: Jessica knows how and when to think outside the box! 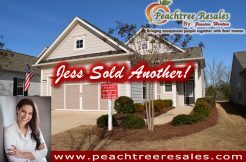 One of the things we liked most about Jessica was that she utilized her real estate background and her familiarity with Sun City Peachtree ® to bring us back down to earth. 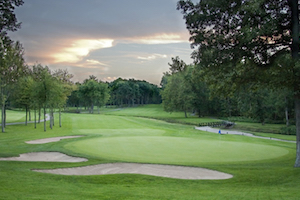 Sometimes our expectations needed to be countered with the realities of the market, such as which upgrades were marketable and which were not. The point is, no one knows the market and the neighborhood better than Jessica does. After all—she lives five minutes away! Most of all, we would encourage other sellers to listen carefully to what Jessica recommends. When clients listen to her, they sell.